Bricor Dev. is building 2 great homes in Comox, this one is a 1570sq' Open Plan Rancher. This quality built home features 3 BRS,2 Baths, with a deluxe kitchen Modern design outside. There is a gas fireplace and Gas furnace. (heat pump ready), heated floors in the ensuite, Hot water on demand. Quartz counter tops and more. Completed move in soon! Income property. Bare land strata with 2 duplex cabins fully tenanted. 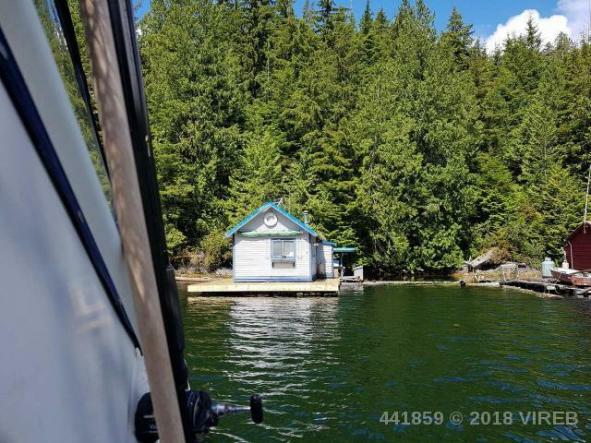 This opportunity is in a tranquil setting along the banks of the Campbell River. These 4 units are each approximately 365 square feet with 1 bedroom, a galley kitchen & cozy living room. All owners/tenants have full access to the river. Build your dream home on this large 0.464 acre lot. You can also apply for possible rezoning or potentially subdivide into two lots. Centrally located in an established neighbourhood close to Beaver Lodge Land Trails, SportsPlex, hospital, shopping and schools. Definitely worth a look.